A new month means a new opportunity to get organized and thankfully we have Workspacery here to help! Introducing the Workspacery Content Planner! My dear friend, Jenna, is a an organization queen and the mastermind behind the Workspacery brand. 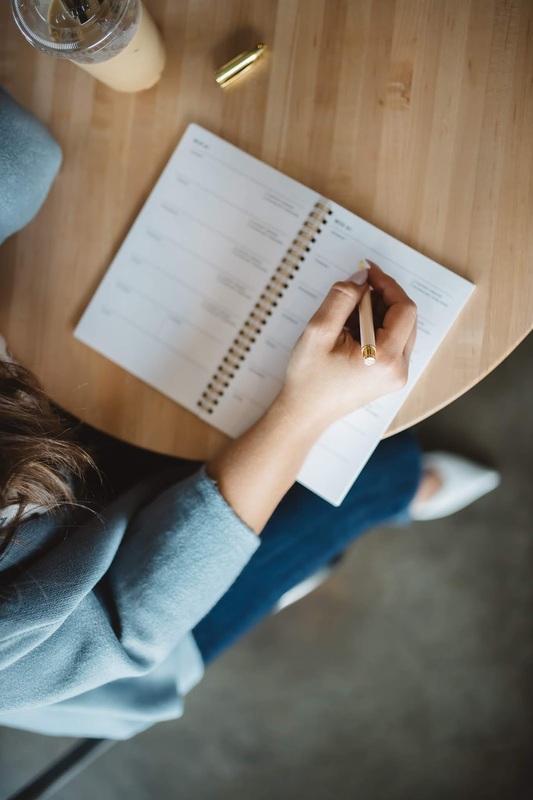 Her new organization ideas and strategies never cease to amaze me and I was so tickled when she sent over the Workspacery Content Planner to try out! 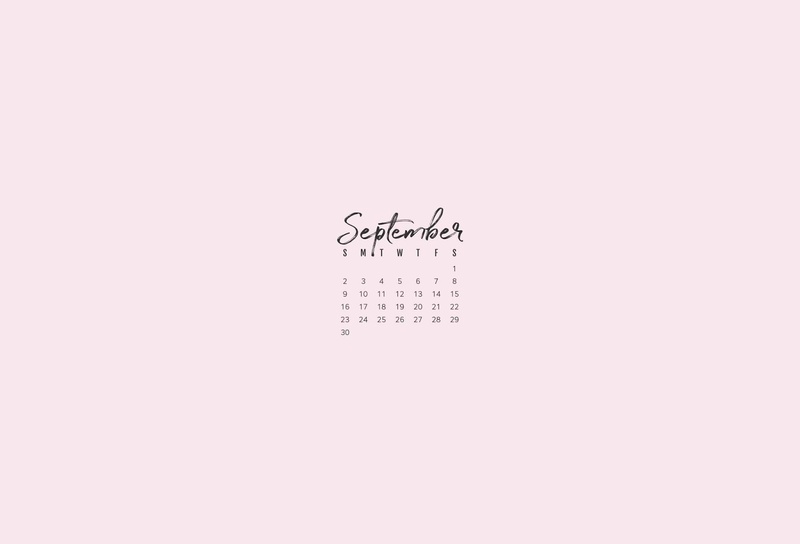 Read on for my full review and some lovely September calendar freebies from Workspacery to download at the end of this post! It was crazy, we were packing the car to go to Florida and just before we got in the car to leave the mailman delivered a package and it was the planner! 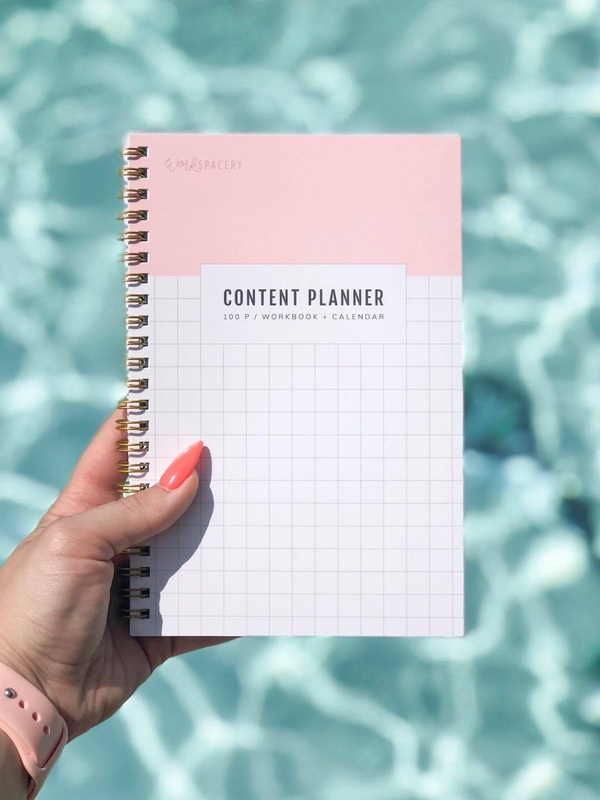 I wanted so badly to have the Content Planner for the road trip there and back and thought some pool-side planning would be very inspirational (which it was). For long-time followers you may remember my review of the 2018 Refresh Weekly Planner back in November! The Refresh Weekly Planner is a more traditional planner set-up but includes lots of special details to make it unique. Read my full review here! The brand new 2019 Refresh Weekly Planner just made it's debut last week - check out the three different covers and get the links below! Find the diamond pattern here, the grid pattern here, and the stripe pattern here! 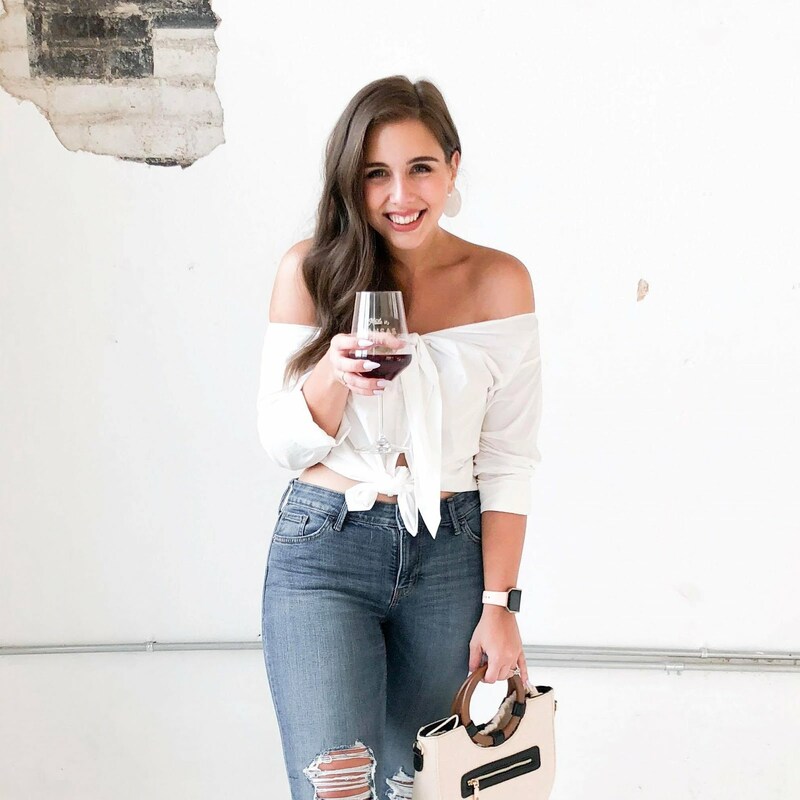 Between creating consistent content, tracking collaborations, measuring success, and planning posts has really proven to be a challenge for me in my blogging ventures! 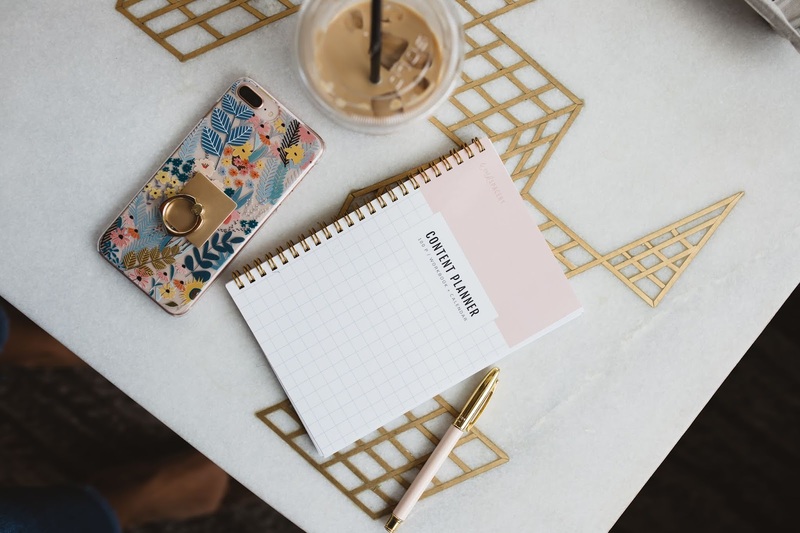 It was actually really funny, I specifically remember texting Jenna a few months ago to see if she'd thought about doing some kind of special planner for bloggers and small business owners. Little did I know the Workspacery Content Planner was already in development! The Content Planner comes in three different colors - pink, gray, and green. I had to go with pink (of course) and am truly in love with the shade of pink it is! The planner is wire-bound which means that the planner lays flat and is super easy to write in. Size-wise the planner is small enough to fit into almost any bag making it way easier to plan on the go. Having the various prompts and exercises within the Content Planner has been a super fun and thought-provoking process. 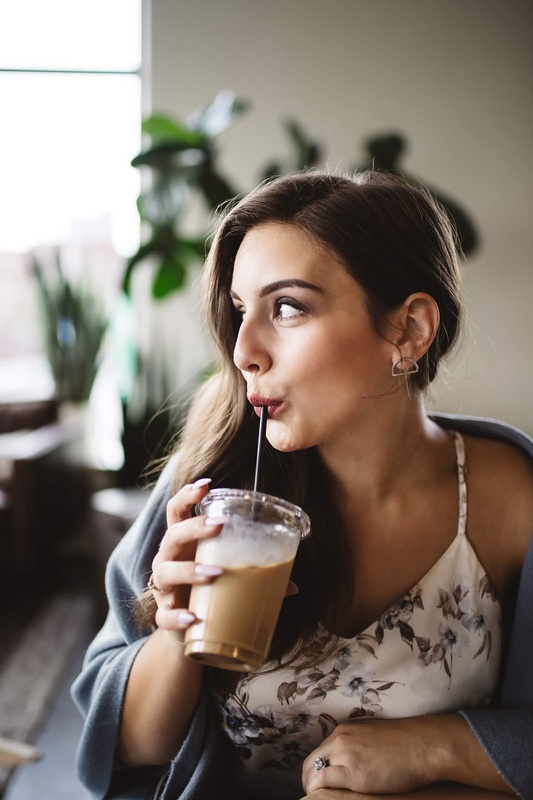 I was curious whether these exercises would be geared primarily toward small business owners but, as a blogger, I was able to utilize every worksheet! I love how there are content planning tips sprinkled throughout the pages too! It was funny how encouraging I found these little notes during my content-planning process. The days and calendars in the Content Planner are blank which I found super helpful! If I missed a week of planning my content I could pick my planner right back up without any wasted pages. Definitely less guilt-inducing than numbered pages! I also found this helpful since there were some weeks where I had a lot more content that needed to be planned and other weeks where my content could be a little more impromptu. Overall, the Workspacery Content Planner has been an incredibly helpful addition to my blogging tool box! 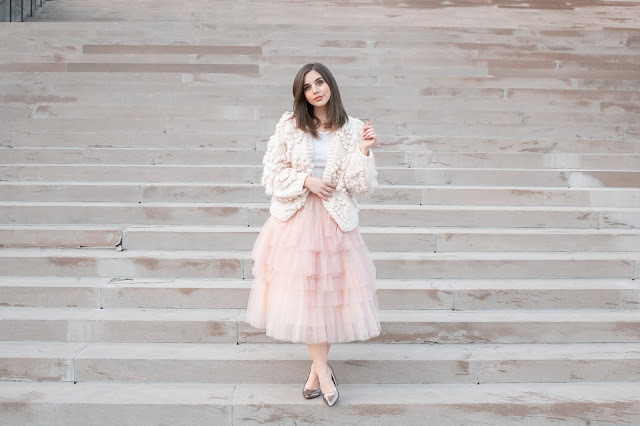 If you're a small business owner, content creator, influencer, or blogger I'd highly recommend checking it out - it's really changed the way I blog and create content for the better. Oh, and the Content Planner is only $20 which is a amazing price considering the value it adds! Huge shout out to Beth Grimm for hanging out to snag some pics of the content planner in action. It was such fun! 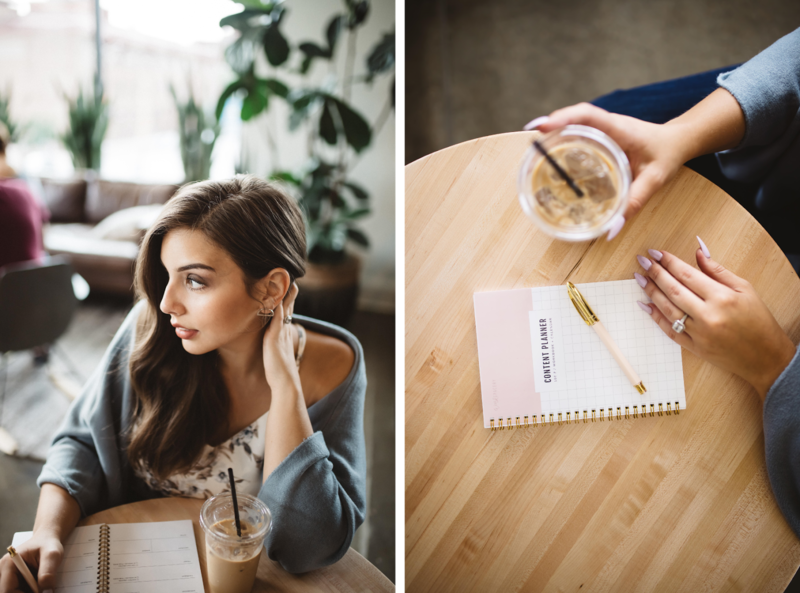 Beth is a photo magician so make sure to go give her a follow on Instagram and check out her website here! 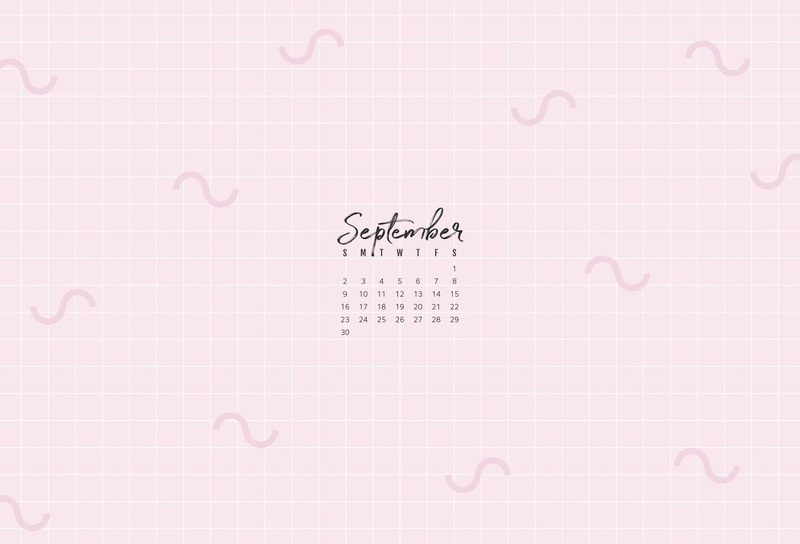 And as promised, here are some lovely September calendar wallpapers to download for mobile and desktop! Get the patterned calendar here and the solid color calendar here (or save the images below). What tools do you use to get organized in your day-to-day activities? I'd love to hear your strategies in the comments or over on Instagram! 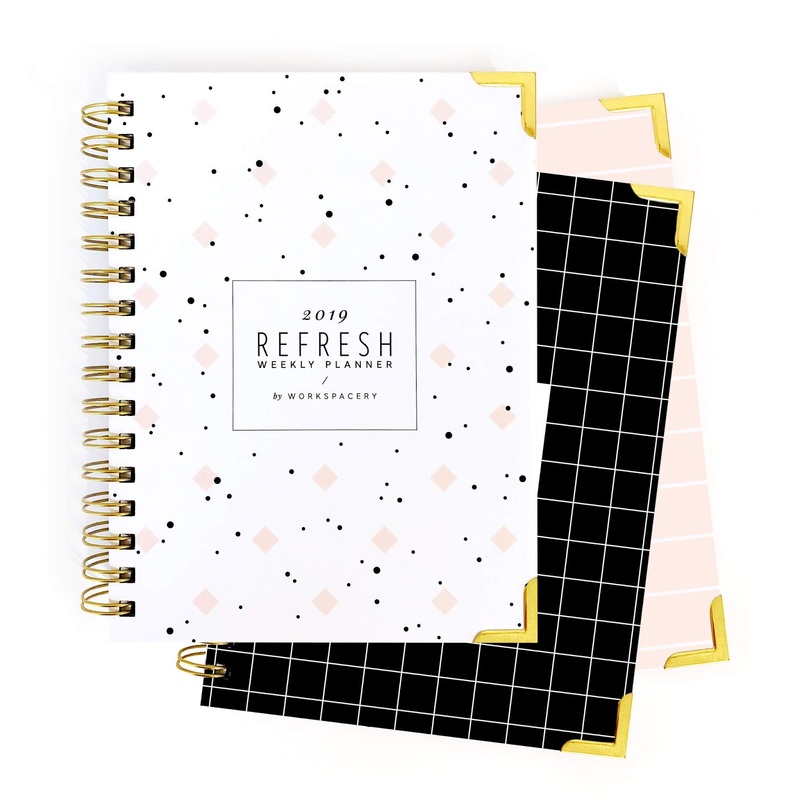 Also, make sure to hop on over to the Workspacery website and Instagram for details on the brand new 2019 Refresh Weekly Planner and lots of other products you'll love!